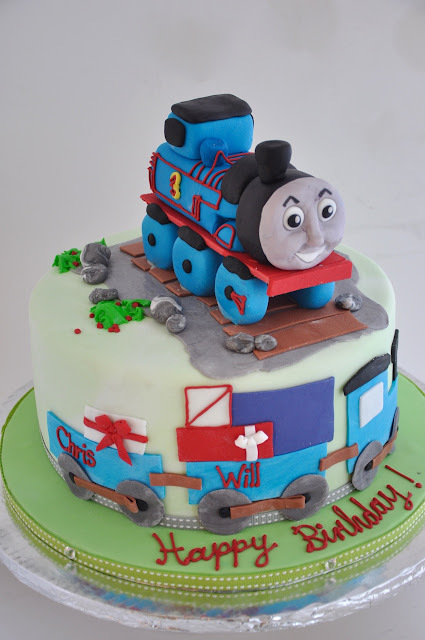 This is my 5th Thomas the Train cake this year ! We love Thomas here at rozannescakes! This was a red velvet and creamed cheese cake. 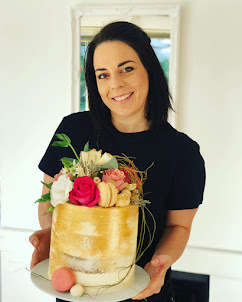 This cake was enough to feed 25-30 guests. We try to make the cutest kids cakes in Cape Town!